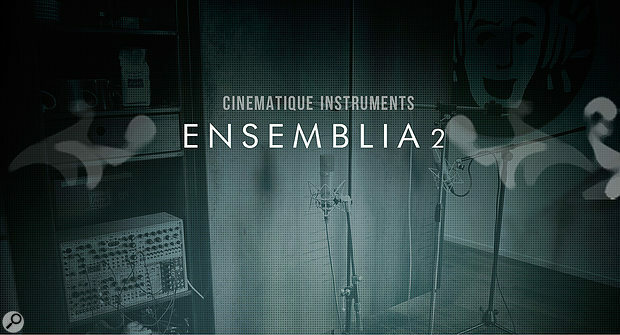 I reviewed Cinematique Instruments' original Ensemblia release in SOS June 2015 issue and was very impressed. Ensemblia delivered the sound of the chamber orchestra with some solid (and playable) sample-based instruments but, via a very clever sequencing engine, provided all sorts of creative ways that even those without orchestral arrangement skills could generate (almost arpeggiator-like) patterns that would follow chord changes in your host sequencer. 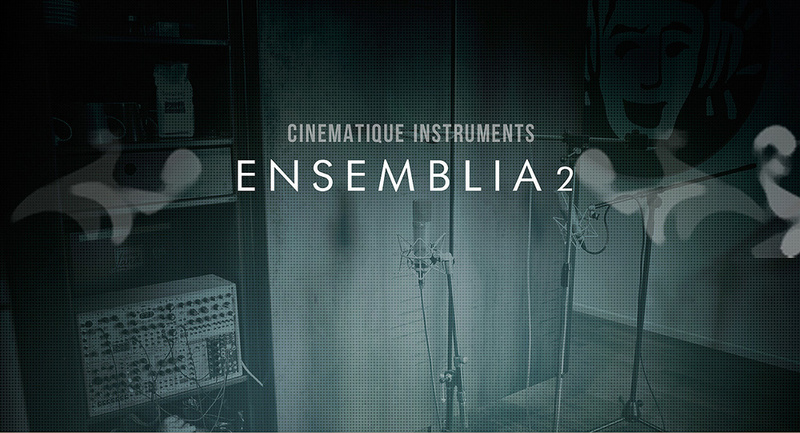 Cinematique Instruments have released a small number of further titles based upon the Ensemblia engine, and featuring different niche sound sets, but their latest release is Ensemblia 2 Percussive. As the title suggests, this represents both an upgrade to the underlying Ensemblia engine and, for this library at least, a focus on drum and percussive sounds. Indeed, there are over 200 instruments that have been multi-sampled for both velocity and round-robin for this library and they span orchestral percussion, acoustic drum kits, electronic drums, a range of hand percussion, bells, some glitchy electronic sounds and various ‘domestic’ and metallic objects for good measure. The sampling appears to be very good indeed, from impressively sub woofer-shaking Gran Cassa through to delicate and detailed woodblocks. As before, the Kontakt (free or full) front-end provides key mapping to play both the individual sounds or trigger the pattern sequencer. Various effects can be keyswitched and you can also toggle between four completely independent states of the instrument for easy switching of sounds, patterns or both. Up to seven sounds can be loaded in a single pattern and, as well as standard mixing features, you can also adjust the attack/release, pan, ambience, EQ and pitch for each instrument. Applied to percussive sounds, rather than the melodic sounds of the original Ensemblia, the re-vamped sequencer is perhaps a little less novel but there are still some very cool features, including the ability to independently change the number of steps in each of the eight beats for some excellent triplet options. This opens up all sorts of interesting and/or complex rhythmic possibilities and the pattern sequencer is incredibly easy to use even if you have limited drum/percussion skills.